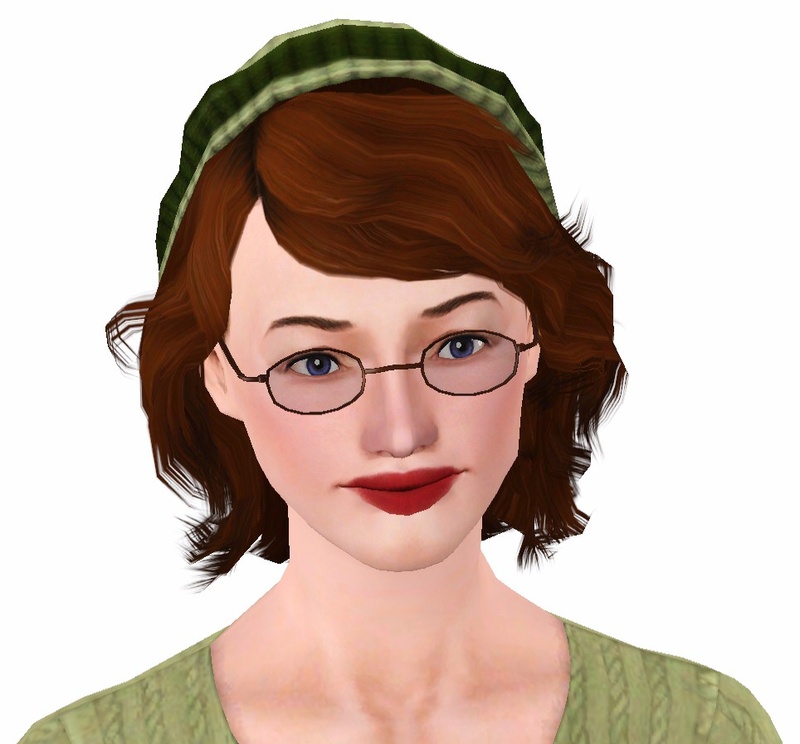 Forum > The Sims 3 > Sims 3 Community Downloads > Pudding WCIF > University Life Beanie Hair? I'm looking for the University Life "beanie" hair. I like the way it looks but I don't have the expansion pack. I found a couple of sites that offer the short hair and the dread hair, but not the beanie hair. I have done a lot of looking. Does anyone know where I can find it for teens? Re: University Life Beanie Hair? Hey! I can't find her original post of it, but Trapping converted it sometime ago! NEVERMIND! Saw this was meant for Sims 3! Sorry, sleep deprived.